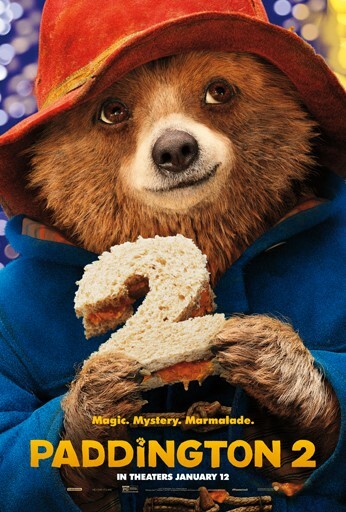 Family Movie Night Alert: Paddington 2 in Theaters January 12! Eek! Sounds pretty fantastic, right? We are looking forward to even more laughter and excitement with Paddington in my home and cannot wait to see his latest adventures. And the wait is almost over! Paddington 2 will be in theaters January 12th! Do you have a Paddington fan in your family? Are you excited to see the next movie? How will you celebrate?